Home / Uncategorized / How will DCP 228 & 161 affect my energy bill? To take a real life example, consulting group PCMG estimates that a manufacturer connected at high voltage and spending £1 million per annum on electricity could see an annual energy cost increase anywhere from £23,00 to £38,000, depending on their location in the country. For a commercial property portfolio spending £3 million annually on electricity, a cost increase of £24,000 (Northern England) to £64,000 (London) per year can be expected. 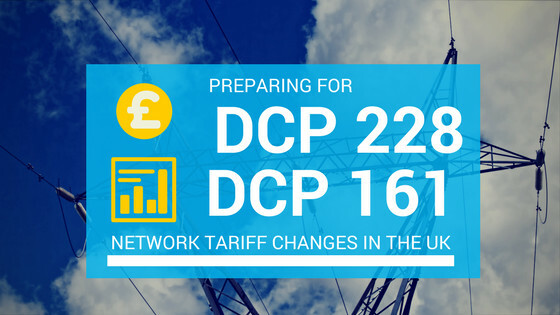 Similarly, the impact of DCP 161 will depend on the region and voltage of your business. Even though applicable rates have not been published yet, costs are expected to rise where capacity demand is higher. If your business regularly exceeds its assigned available capacity, DCP 161 could raise your electricity costs by 1-2%, depending on your company’s energy consumption profile. Is there anything I can do to avoid extra charges? If you have invested in load management or demand response initiatives to reduce consumption during the Red DUoS period, it’s important to understand that you may no longer benefit from the same cost savings once DCP 228 is implemented. Demand response is a strategy that businesses use to curtail energy use to off-peak times (Green and Amber bands), when it’s usually cheaper to use energy. With the implementation of DCP 228, these savings are unlikely to provide the same benefits. That’s why it’s more important than ever to understand and control how and when your business uses energy throughout the day, not just during peak periods. This is true whether you have a smart meter or not. Even though HH meters automatically transmit readings back to your energy provider, you could be charged up to three times more if you exceed your capacity limit if have not adjusted it with your DNO beforehand. The first thing you can do is check your energy invoices to make sure there are no excess charges in the first place. If you do see excess charges, figure out if you can reduce your demand to avoid triggering them. By using energy management software with monitoring and visualisation capabilities, companies can see exactly when and where they are using the most electricity (peak load tracking) and take action to shift these loads to cheaper times, or use the information to adjust capacity deals with their energy providers in accordance with regulatory changes like DCP 228 or DCP 161. For those seeking a more active and dynamic energy management strategy, automatic monitoring and targeting (aM&T) solutions can help give customers more control over their energy bills, resulting in greater flexibility to take advantage of regulatory changes and market movements. If you are an energy manager, check to see what regulatory risks you can eliminate for your customers by gaining a deeper understanding their consumption profiles. Once you understand how and when energy is being used, you can take steps to move usage around. 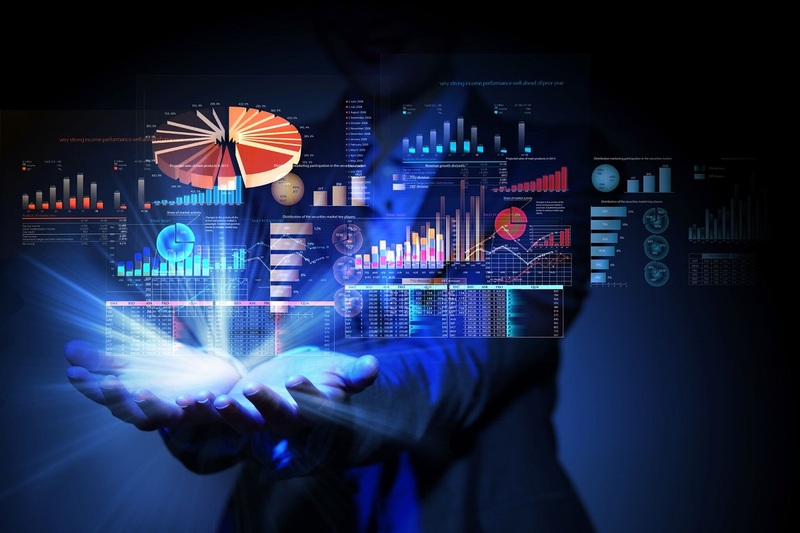 Having all aggregated data conveniently in one place can help identify and optimise these trends.